The importance of storage is often downplayed; however, it plays an essential role in having an organized life. The technological advancements and the heavily industrialized world have rendered us struggling with lesser space along with a higher need for accessibility to our belongings. To keep our living and workspace neat and tidy is quite difficult and time-consuming. In such a scenario, the self-storage in Richmond Hill and other parts of the Greater Toronto Area prove to be a blessing. A storage facility can provide you ultimate peace of mind by keeping your belongings safely in climate-controlled conditions. 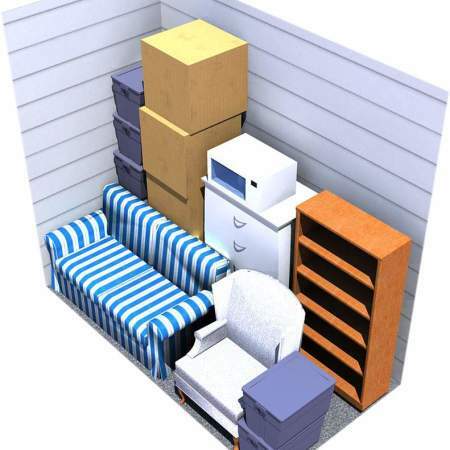 The facilities offer varied storage units’ sizes so that you can avail their services according to your distinct needs. 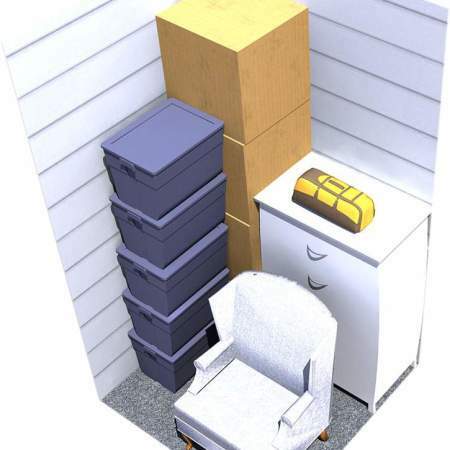 From allowing you to keep your huge closets safe to providing small drawer chests for your files and records, Richmond Hill storage units have got you all covered. While there are plenty of businesses operating in Toronto and its surrounding areas, only a few can provide a firm guarantee to keep your belongings safe. GTA Moving is a pioneer in such services and boasts a very large, satisfied clientele. Our easily accessible storage units meet the highest standards of hygiene and our top-notch customer service cannot be matched by any of our competitors. We work to facilitate our clients and keep their belongings safe even after years of public storage. By relying on our storage solutions, you can enjoy perks like organizational efficiency, cost-effectiveness, and time management. If you frequently move from one place to another, it is better to leave your belongings in a self-storage unit. 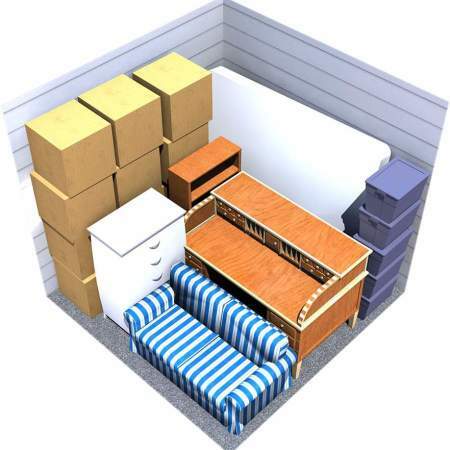 This will reduce the risk associated with wear and tear of items while moving. GTA Moving will adhere to your requirements and give you the assurance that your items will stay well-protected irrespective of the time they remain in the facility. How Much Does Storage in Richmond Hill Cost? There are very bleak chances that there would be any other self-storage in Richmond Hill provider who can beat the prices provided by GTA Moving. We quote according to your need and there no hidden charges. 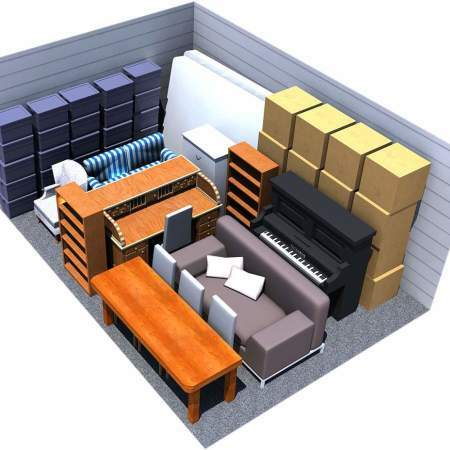 GTA Moving has superior solutions when it comes to self-storage in Richmond Hill. All our clients can enjoy the following features: GTA Moving provides multiple options in unit sizes with the clients having complete liberty to choose any. There are no unforeseen additional costs, so the customers only pay the pre-decided fixed amount. All our staff is thoroughly professional and highly-trained to observe special care as they carry out their relocation and storage tasks. You will be provided a personal key to the storage unit, which you can either keep yourself or give to the on-site manager. All our clients are allowed to access their belongings within 24 hours’ notice. The climate control facility keeps your belongings safe and clean even after years of staying in the storage unit. 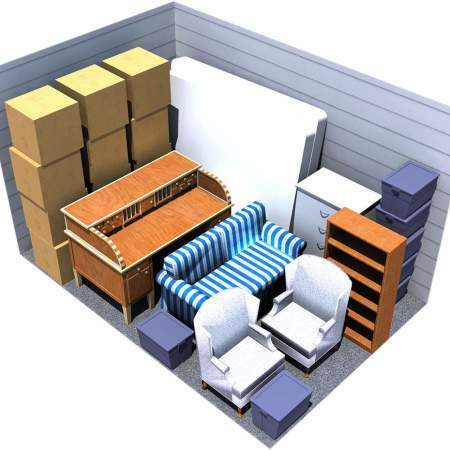 Shelves and chest-drawers are provided to facilitate the organization of your belongings. Do you have the energy to manage the entire moving process without taking any professional help? There are rare chances that you’ll be able to do a decent job as you manage your household and professional responsibilities along with it. GTA Moving will utilize its expertise to make the moving process easier without charging you a whopping sum of money. Along with providing storage in Richmond Hill, Ontario and other GTA vicinities, they are Canada’s foremost moving company. We bear all the physical burden associated with moving for you and our Quality Assurance Agent analyzes the process to ensure the best services. Our movers in Richmond Hill prioritize your unique requirements and tailor our services accordingly so that our clients move happily into their new homes. Even if you need to cover a very small distance, moving will always remain a hectic task. By not observing enough care while packing your belongings, you will be highly susceptible to the risk of damaging them. Instead of regretting your hastiness and losing some of the most precious items, it is always advisable to pack your belongings properly. GTA Moving is equipped with all the essential packing supplies and a well-trained staff who can do the job for you in no time. We know how to place your items carefully inside the box so that even if an unexpected incident happens during the move, the chances of any kind of damage are minimized. Our team is also trained for proper assembling and disassembling of the furniture items.